What began as a “let’s-see-how-it-goes” restaurant adventure has evolved into a favorite Tulsa eatery that is bigger – and better – than ever. 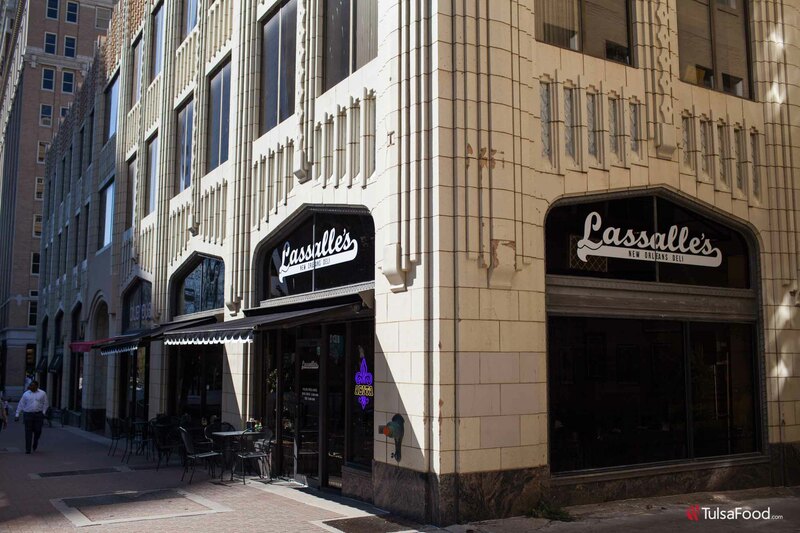 Chris and Amanda West have just expanded Lassalle’s New Orleans Deli in a new location at 15 W. 5th Street. We stopped to celebrate and experience the new menu items and took along Tiffanie Reynolds and her husband Travis. The Travis’ own and operate “Stella Reauxs” food truck. 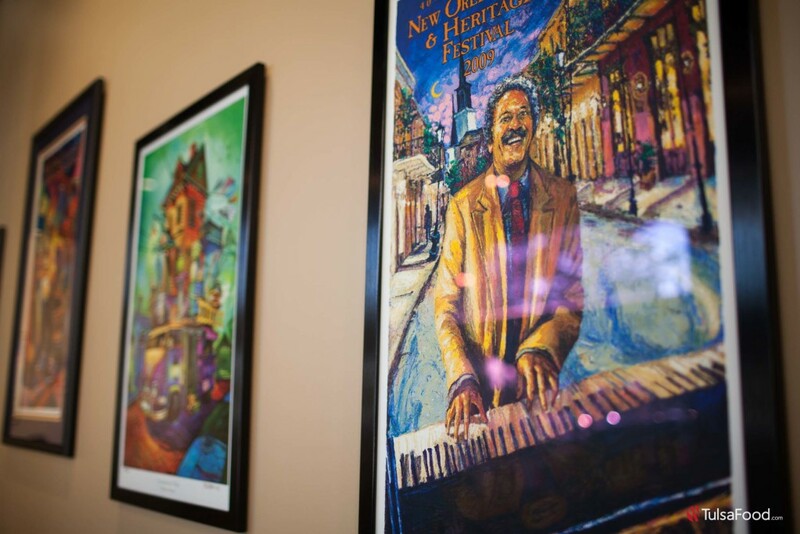 Who better to sample and taste New Orleans cuisine? Their food truck creates wonderful renditions of Big Easy treats with unique twists that delight their fans. 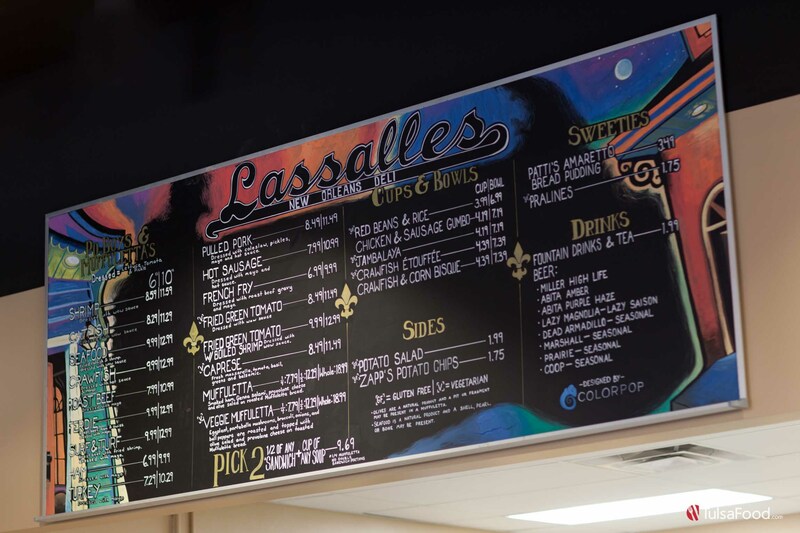 Lassalle’s has added several new Po Boys and Muffuletta’s to their lunch menu and are now open later on Fridays to accommodate their growing fan base. 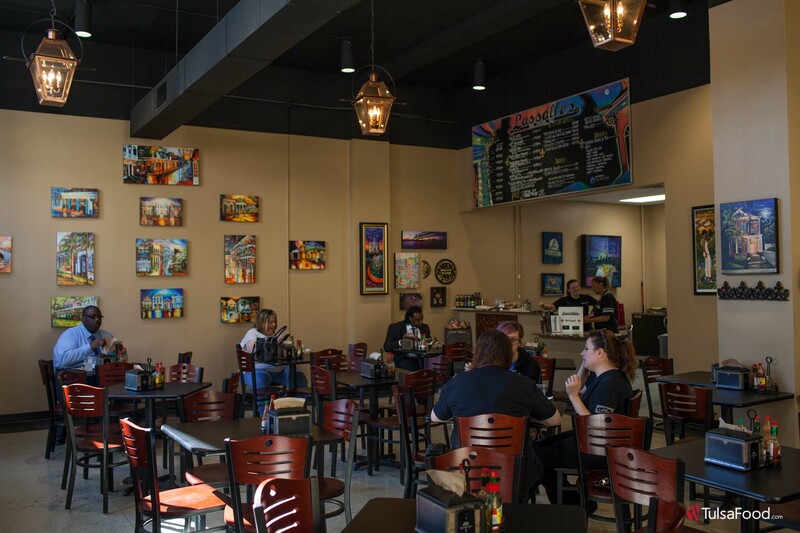 “We needed a larger kitchen and dining room to better serve our guests,” Amanda said. With a larger dining room – and more importantly a larger kitchen – preparing more of their favorite menu items is much easier. Their new location is larger—seating approximately 50 – 60 guests – and is artfully designed with Amanda’s New Orleans’s artwork collection. 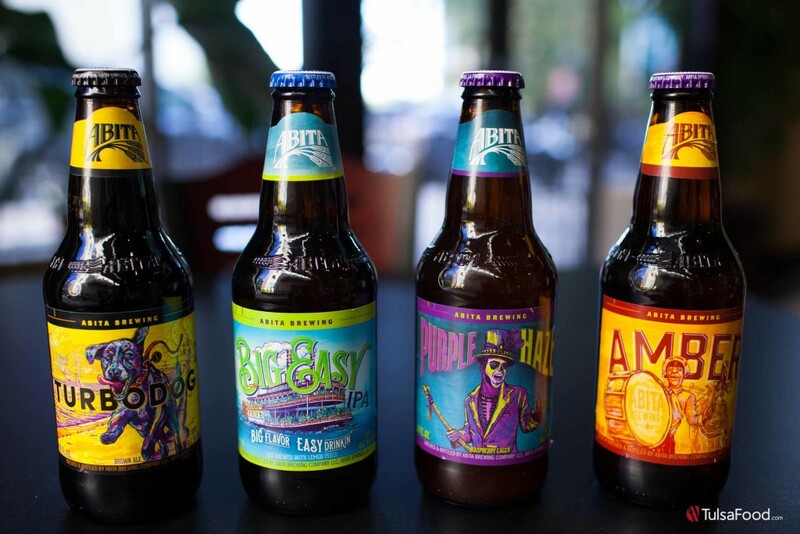 Other new additions to the menu includes a local beer selection including Coop, Marshall, Prairie and a very special New Orleans’ beer – Abita. 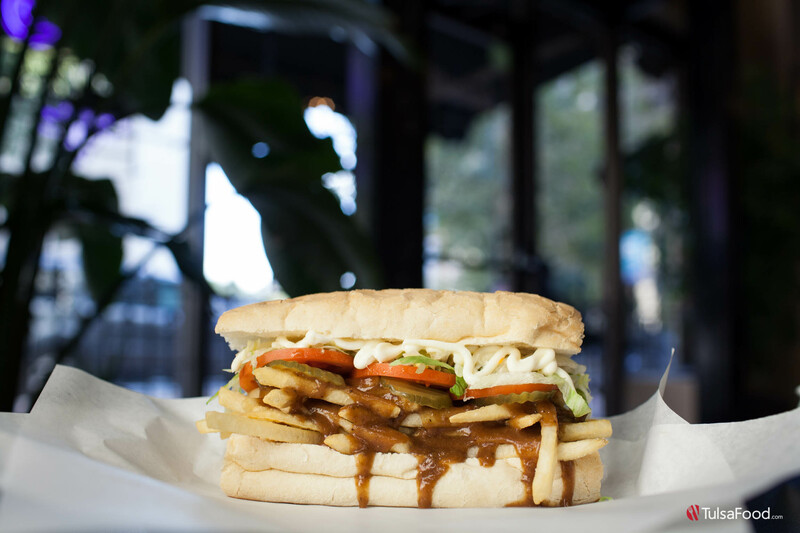 We began our visit with the French Fry a very special Po Boy with roast beef, gray and mayo decked out with crispy fries. 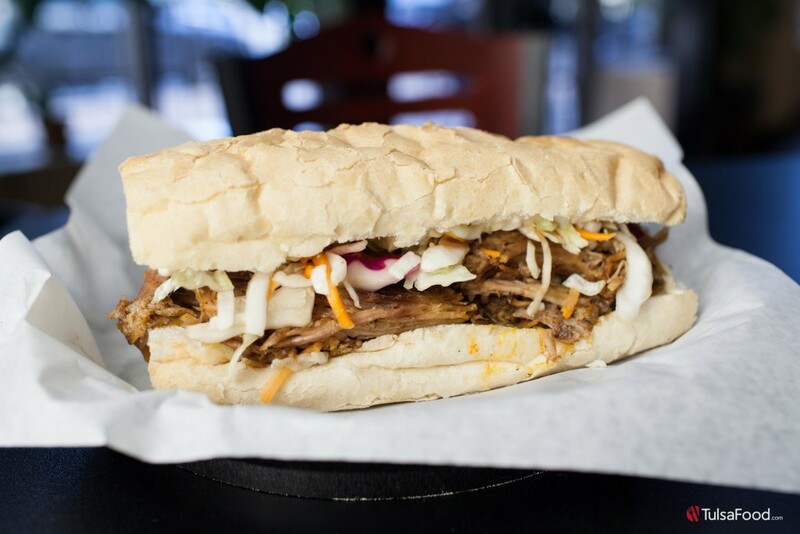 Available in a 6” or 10” sandwich, it captures the essence of The Big Easy with a twist on the traditional roast beef sandwich with its crunchy and creamy texture and perfectly seasoned flavor. Then, we sampled the Fried Green Tomato dressed in a house made specialty called “wow” sauce. And “wow” is exactly the word to describe this tangy and tasty condiment that is a Lassalle’s signature ingredient. 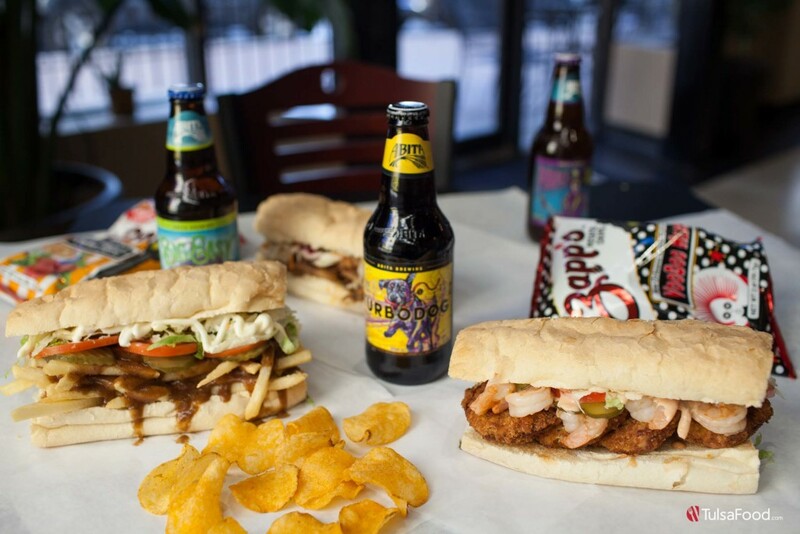 Another version of this sandwich, the Fried Green Tomato with Boiled Shrimp sandwich, which brings the seafood tradition of New Orleans while adding the tangy twist of the “wow” sauce. Both are menu standouts and can be fully dressed Lassalle’s style with lettuce, tomato and pickle. 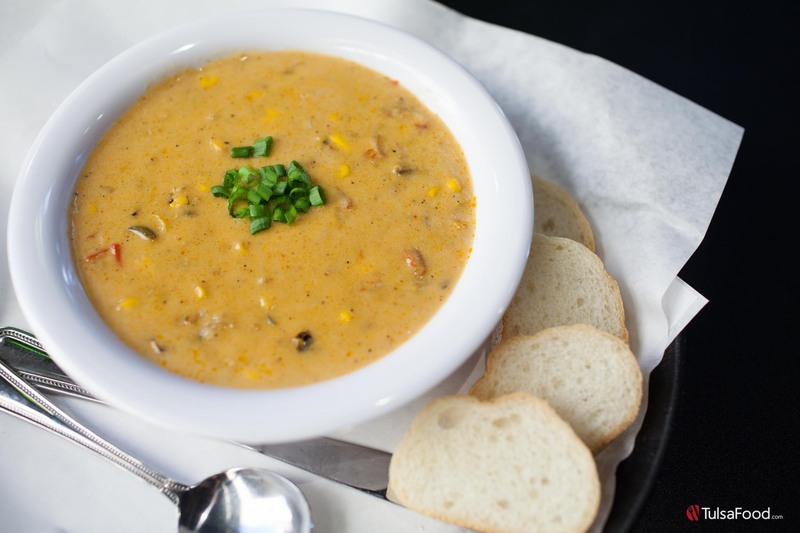 Two dishes that should not be missed include the Crawfish Etouffee and the Crawfish and Corn Bisque. 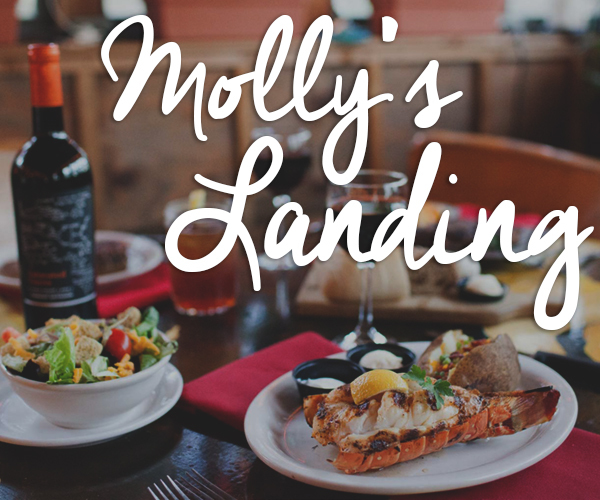 Both are authentically prepared from family recipes that use fresh seafood from places such as Biloxi or Alabama. 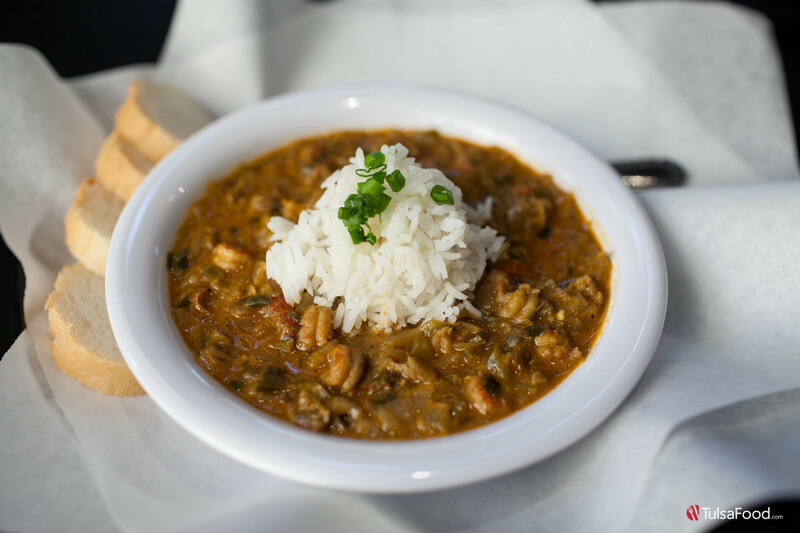 This intersection of freshness and flavor transport the diner right to the heart of New Orleans. Stella Reauxs, 432.889.9198. Www. Stellareauxs.com.